Richard West established West Family Law Group with one simple goal: to help successful people restructure their families through marital and family law. That includes counseling, advocating, educating and, quite possibly most important – caring. Our experience, in-depth knowledge of family law and solutions-based approach are our foundation in achieving results for you. 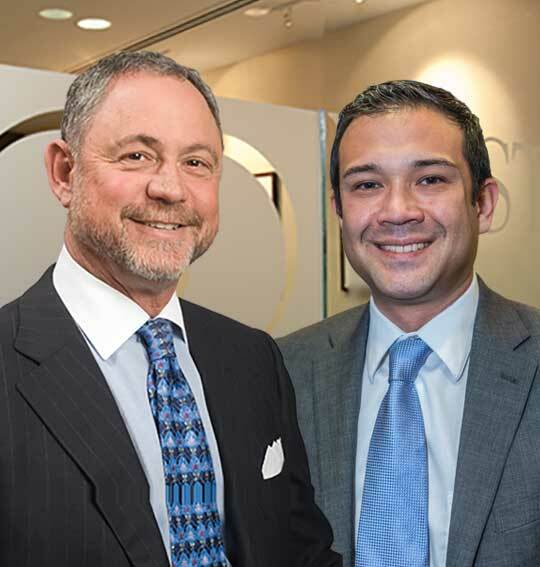 With offices in the Dr. Phillips neighborhood in Orlando, our attorneys practice in Orange, Osceola, Seminole, Brevard, Volusia and Lake Counties, Florida, as well as nationally and internationally. Navigating any legal issue in your life can be a challenge. Family law issues bring with them unique emotional and financial stresses. We understand the range of emotions you are experiencing, your concerns for your children’s well-being and your fears of the future’s unknowns. Helping our clients secure fair and favorable resolutions to legal issues that impact so dramatically their daily lives is our purpose. We focus upon family law to help people keep control of their lives. Whether your case is a straightforward uncontested divorce or a complex property division and high net worth divorce rift with conflict, we will guide you to your unique best solutions. Our goal is to settle your dispute as quickly and discreetly as possible through creative problem solving. Your choices and actions in your family law matter have long-term impacts for you, your children and your family relationships. We help you focus upon non-contentious avenues that will serve as the foundation for your future. Your consultation allows us to develop a scope of the issues of your family law issue. We do not offer a free consultation. Our attorneys are not available for consult by phone or email prior to a consultation. All consultation appointments are made through our scheduler. Consultations may be in person at our offices or via phone or internet video chat. Retainer fees are determined by the issues in your case, including if it is contested versus uncontested. The fee is discussed in your consultation. We accept credit card payments. Existing clients can click here to make a secure retainer payment.